From truck deliveries in the U.S. to breakbulk shipments overseas, customers around the world know they can rely on Fibre Source’s experienced customer service team to get the job done. The supply chain is an integral part of the pulp market. A competitive freight rate or Stevedoring contract is often the key to a profitable transaction for the supplier as well as the customer. Fibre Source has been arranging logistics services for decades. 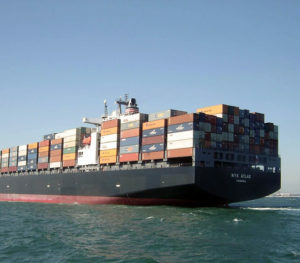 Our experienced staff “works the shipping markets” to make business happen.